It is National Anti-Bullying Week this week and the theme this year is ‘Choose Respect.' 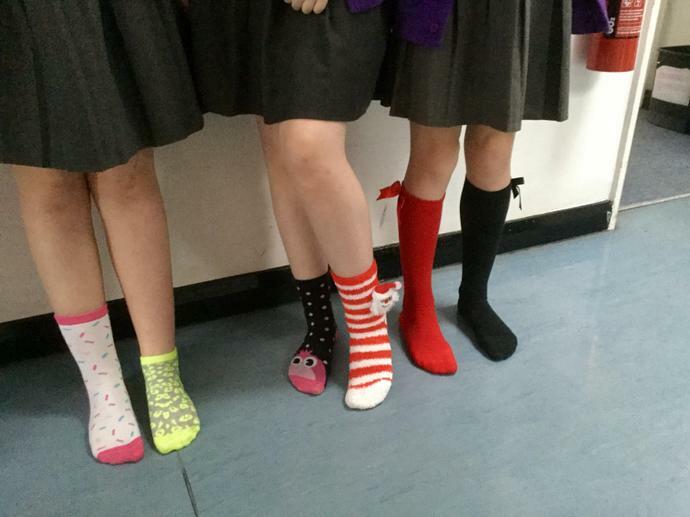 We had an 'Odd Socks' day today and we will be holding special assembly this afternoon to help raise awareness. 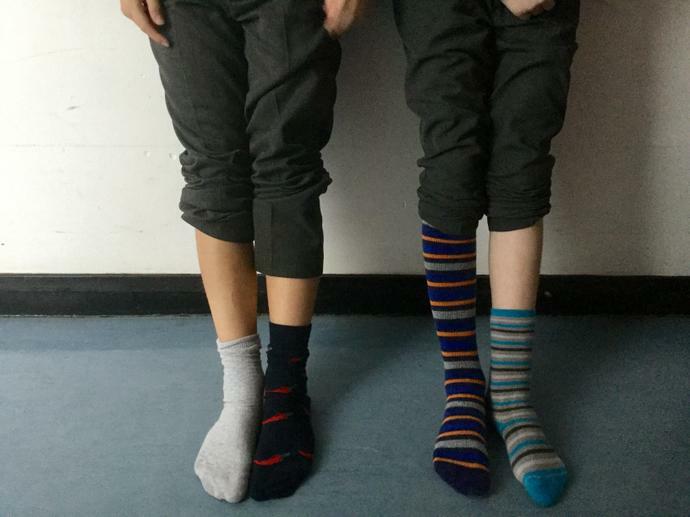 We hope you will work with us to reinforce the school promises of being kind and respecting each other.